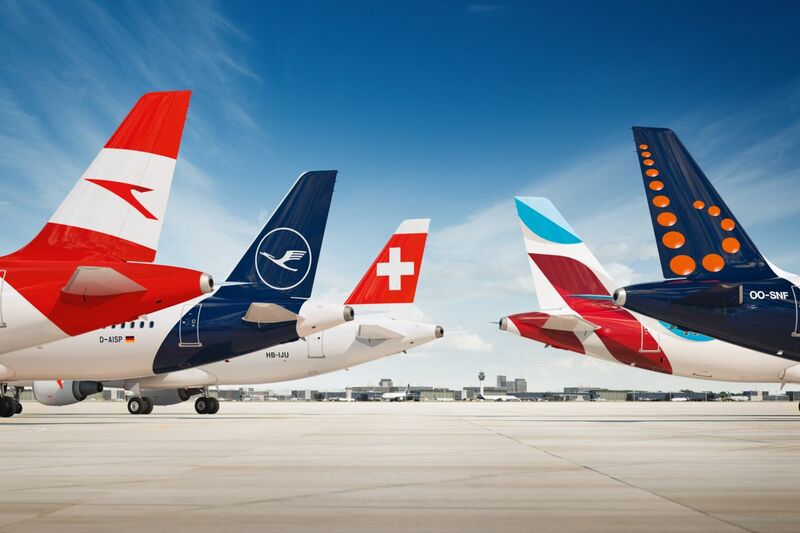 Lufthansa Group is proceeding with the modernization of its long-haul fleet with the purchase of 40 state-of-the-art aircraft from Boeing and Airbus. Based on the recommendation of the Executive Board, the group’s Supervisory Board has approved the purchase of 20 Boeing 787-9 and 20 additional Airbus A350-900 planes that will primarily be replacing four-engine aircraft. “By replacing four-engine planes with new models, we are laying a sustainable foundation for our future in the long run. In addition to the cost-effectiveness of the A350 and B787, the significantly lower CO2 emissions of this new generation of long-haul aircraft was also a decisive factor in our investment decision,” Carsten Spohr, CEO and Chairman of Lufthansa Group, said in an announcement. The new planes will be delivered between late 2022 and 2027. The order has a list-price investment volume of 12 billion USD. As is usual with such orders, Lufthansa Group has negotiated a significant price reduction, while all parties have agreed not to disclose the actual purchase price. The airlines of the Lufthansa Group currently operate a long-haul fleet of 199 aircraft (as of December 2018), including 12 state-of-the-art Airbus A350-900 aircraft. Beginning in 2020, Lufthansa will be introducing the new Boeing 777-9. “With the Airbus A350-900, the Boeing 777-9 and the Boeing 787-9, Lufthansa Group will own the most fuel-efficient long-haul aircraft of their class in terms of kerosene consumption per passenger and 100 kilometers flown,” the announcement said. Furthermore, with the new aircraft, the operating cost compared to the earlier models will drop by around 20 percent. The Lufthansa Group Executive Board has also informed the Supervisory Board of the sale of six of its 14 Airbus A380 planes to Airbus. The aircraft will be leaving Lufthansa in 2022 and 2023. The transaction will not affect the group’s earnings performance. Furthermore, Lufthansa Group is reducing the size of its Airbus A380 fleet from 14 aircraft to eight for economic reasons.